Is Apple's original mobile music player ready for a comeback? For most of us, the iPod is a footnote in history. The original portable music player, its features have long been supplanted by the immense capabilities of the iPhone, and carrying a couple thousand songs in our pocket is hardly the novel concept it once was. 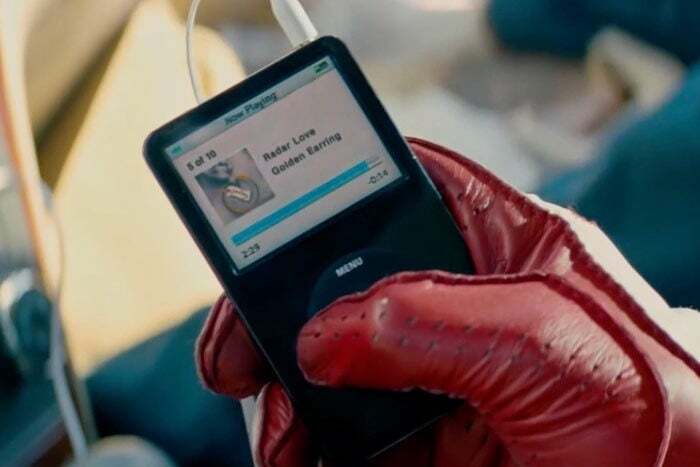 But Edgar Wright’s Baby Driver has shown us that the iPod hasn't lost any of its cool factor. And its spirit is still very much alive in Cupertino. While the iPod may have long ago lost its dedicated tab at the top of Apple.com, you’ll still find iPods on display at most Apple Stores, which is more than you can say for the Mac mini. And while Apple hasn’t updated its iPod line in nearly two years, two new products clearly take their inspiration from the minuscule music player: AirPods and HomePod. It’s not just their surnames. Apple two newest products are built for music lovers and embody everything we once loved about the iPod: freedom, fun, and high-fidelity. And they could be the first step in a full-scale reboot of the iPod. iPod sales represent little more than a rounding error on Apple’s quarterly balance sheet, so why hasn’t Apple put it out to pasture like so many other products? A big reason is price. The iPod starts at $49, and represents the cheapest way to enter the Apple ecosystem. It’s an easy purchase for kids who aren’t ready for a smartphone yet or fitness buffs who don’t want to work out with their $750 phone. Mighty is a new music player dedicated to your Spotify playlists. But the iPod isn’t nearly as magical as it once was. Neither offers Wi-Fi support, which means you also need to connect to iTunes over USB and even Apple Music subscribers can’t sync songs they don’t own. In today’s streaming, instant-on world, they’re practically dinosaurs. I can’t remember the last time I saw someone using one (Baby Driver aside), but it’s safe to assume that today’s iPod users aren’t updating their playlists nearly as often as Spotify or Apple Music subscribers are on their phones. But it wouldn’t take much to make them fashionable again. Case in point: A device released last week that made headlines across Business Insider and The Verge drew instant comparisons to the shuffle. Except it’s not for Apple Music—it’s for Spotify. 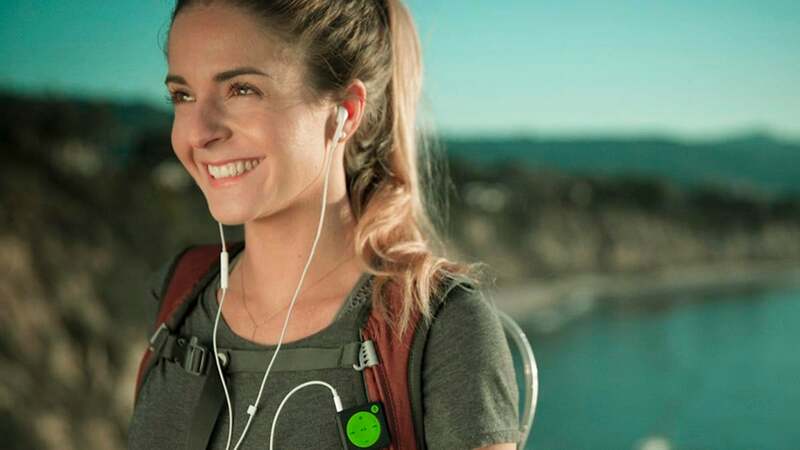 Mighty looks just like an iPod shuffle, syncs over Wi-Fi, and stores 1,000 of your favorite Spotify tunes. It’s a great idea (even if the device is ugly as can be), and I wonder if Apple isn’t working on something similar. And with Apple Music and AirPods, it can be again. But I’m not talking about a Wi-Fi-enabled iPod shuffle that streams Apple Music to your ears (though that’s obviously a natural progression for the player). Apple’s wireless earbuds are too good to stay as limited as they are, and it’s only natural that they evolve into a full-on independent wearable, complete with deep Siri integration and fitness tracking. But what if an iPod was built into the AirPods as well? 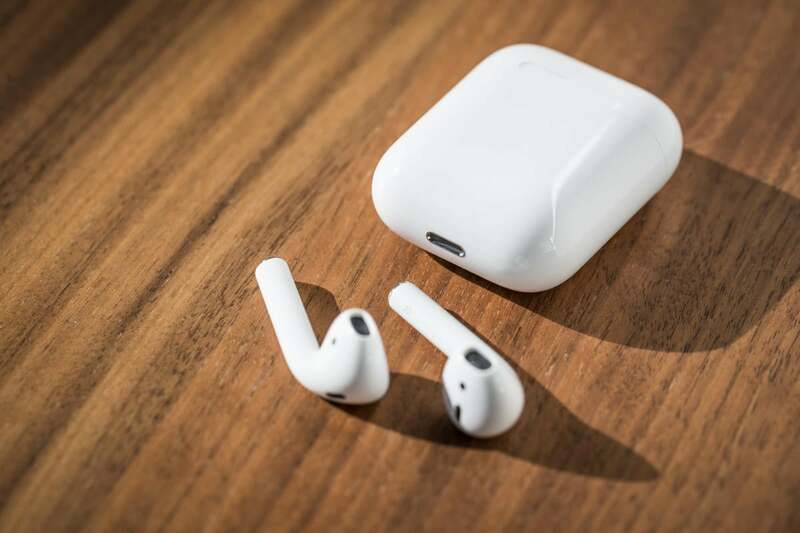 Today’s AirPods could be tomorrow’s Airpod shuffle. After all, the primary use for AirPods is music. But while the first-generation model is a passive device requiring an iPhone or Apple Watch to handle the heavy lifting, I can see future iterations bringing LTE for all-over Apple Music streaming, making it the ultimate exercise and lifestyle device. Just pop them into your ear, tap, and go, even if your phone is nowhere in sight. It would be the best part of the iPod without the iPod. As wearables take on a greater role in Apple’s ecosystem, music will continue to be the thread that holds everything together. The iPhone might bring all the profits, but music is the fuel that keeps Apple running. It’s why the iPod persists as a product long after its expiration date, and how AirPods and HomePod came to be. With Wi-Fi and LTE, the iPod shuffle could be the ultimate Apple Music device. But for all the freedom Apple Music represents, there isn’t a way to listen to to its vast collection without carrying around a player. Apple’s “Pod” lineup is missing a killer device: something small and wearable that lets you listen to Apple Music wherever you are. You know, an iPod for the streaming generation. An LTE Apple Watch paired with AirPods would do the trick, but I’m thinking more of a $99 iPod shuffle device devoted to Apple Music. Like Spotify’s Mighty, it needn’t have a capacity much bigger than the current shuffle nor a screen. It would basically be your own personal radio station, curating your perfect playlists using machine learning and selections from your history and library to deliver the right music for what you’re doing, whether it’s work, play, or exercise. And if Apple offered a low-priced bundled Apple Music subscription with it, it could be the thing that makes the iPod a must-have device again. When Apple announced the iPhone back in 2007, one of its three main selling points was that it was a wireless iPod with touch controls. In fact, the iOS music app was actually named iPod until iOS 5. Baby Driver has shown us all just how cool the iPod was—and can be again. 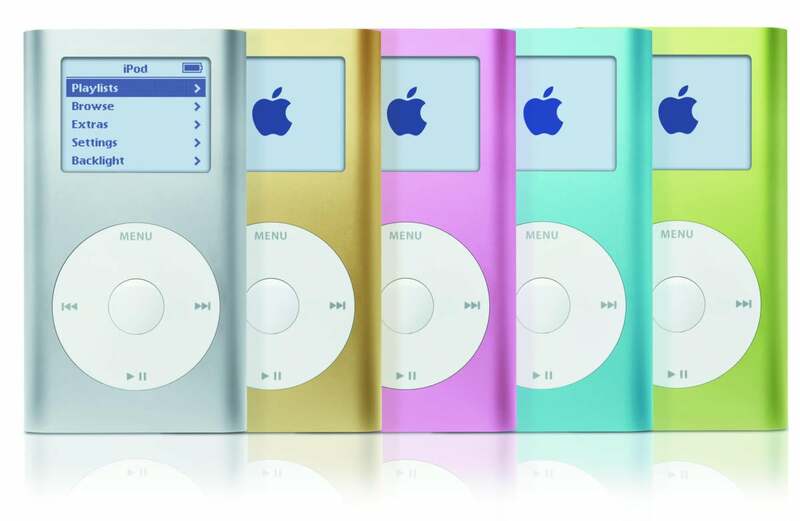 But even if Apple never updates any of the existing iPods again, the idea they represent—a pure, personalized music experience—is still a driving force at Apple. You can see it in Apple Music, AirPods, and HomePod, and with a few changes, the iPod could once again be just as important. It’s not about putting songs in your pocket anymore. It’s about putting them where they belong: your ears. And the iPod is just the thing to do it.